Windsor Castle is the largest occupied castle in the world. 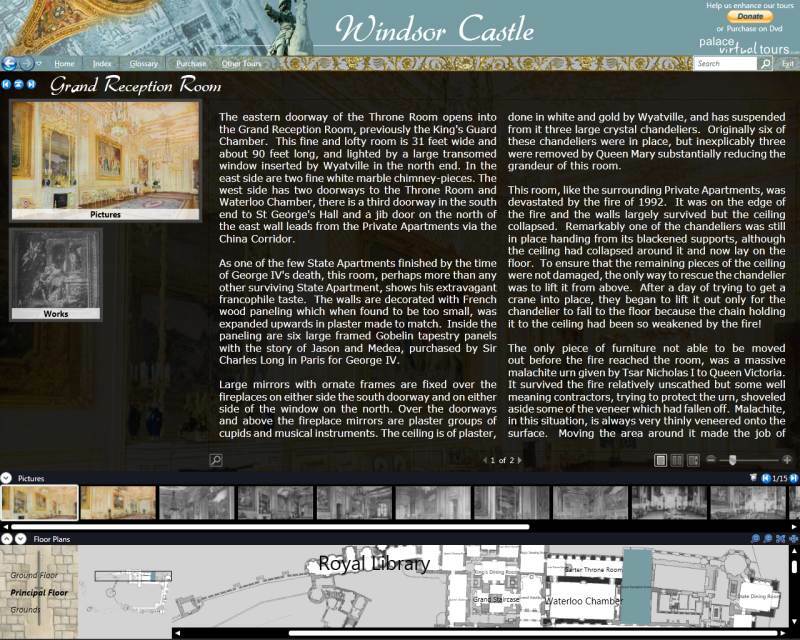 Over the course of nearly 1000 years it has grown from a small Norman fortress into one of the greatest palaces in the world. 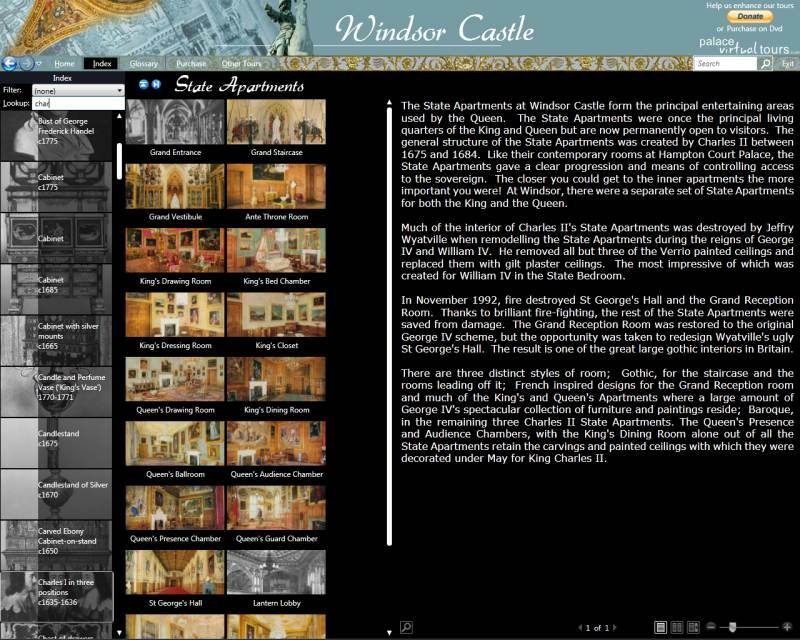 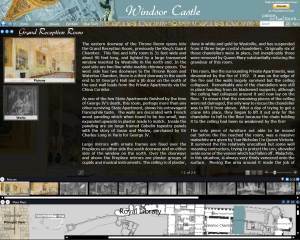 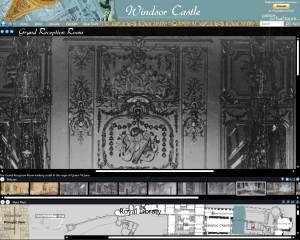 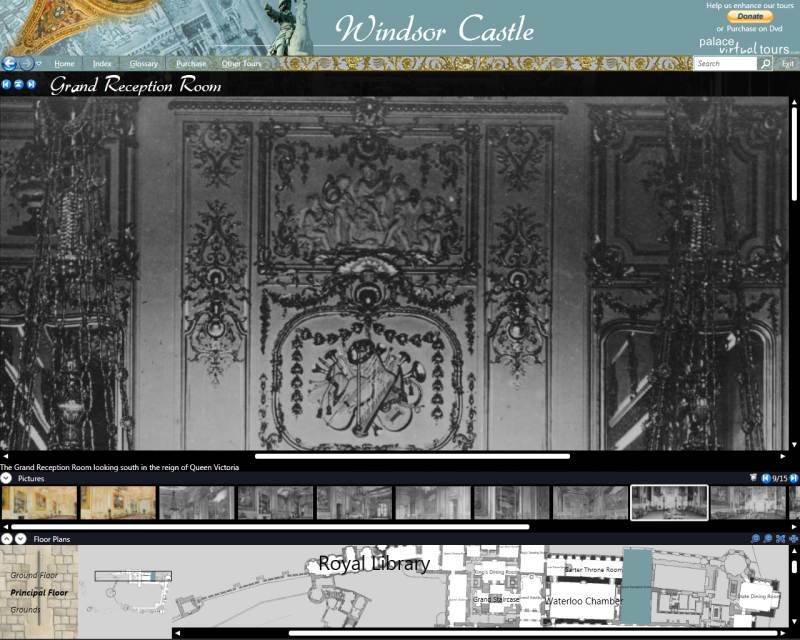 Palacevirtualtours.com virtual tour of Windsor Castle gives you unprecedented access to the magnificent State Apartments as well as the truly stunning Georgian Private Apartments, used today by the Queen and the Duke of Edinburgh.